Ingeniero Telematico, amante de la tecnología y de la programación. Tiene muchos años de experiencia en desarrollo de aplicaciones Web y en procesamiento de datos. 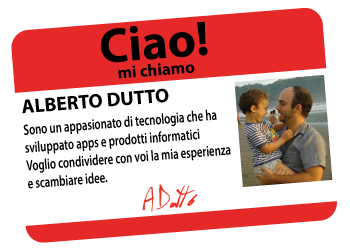 Es Italiano y vive en Barcelona donde trabaja como IT Software Manager en "Tecsidel", empresa puntera del mundo Informático. I am trying different ways of monetizing a blog or website, and after having experimented with Amazon, google and ebay now I am working with Betfail. Betfair is one of the biggest online betting sites and it works like a exchange, bettors can buy or sell, that means it works like a real trading platform. With Smart Price Monitor is possible to receive notifications when a products drops in price and it is the best Chrome plugin to keep all your products in a single place! Smart Price Monitor is a tool for Google Chrome that gives you the possibility to follow any price of the products you want to buy. To use it is very simple, you just need to install it from the Chrome app store and a shopping cart will appear to the top right corner of your Chrome browser. I have been searching for a long time for a web hosting solution at a good price and while I could ensure high quality. Finally after changing a few providers and being very disappointed for the lack of communication, services that were not working, support not really responsive and qualified … and having spent a lot of time reconfiguring servers and move my webs back and forth … I found Arvixe.com and I am very happy with them, I has explain why. 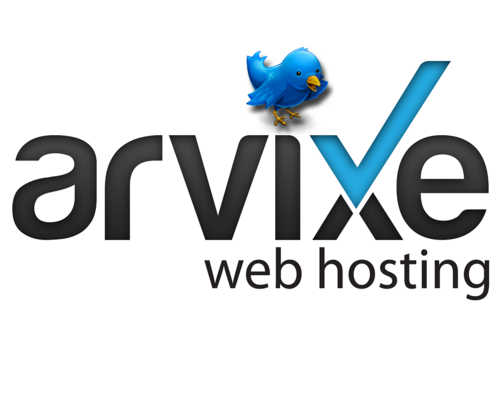 I’m using a VPS Arvixe and the truth is that I am very happy with them. The Control Panel is Cpanel and I have root access to the Linux shell. Also includes free installation of a SVN repository for code that I use to back up all my projects. How to Create a WordPress Blog in 5 minutes? 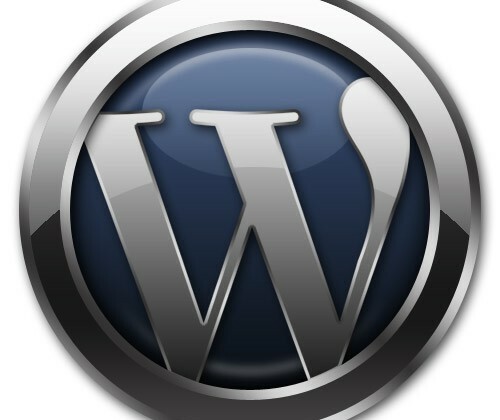 To create a blog in wordpress if you have the tools, it’s a matter of few minutes. The basic requirement is to have a PHP server and MySQL database. 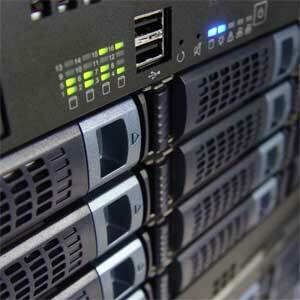 CPanel servers typically offers a tool called Softaculos, and allows to install WordPress with a few clicks. If you do not, you’ll have to do it manually, and this argument will be another article. Now we see how to do it automatically.